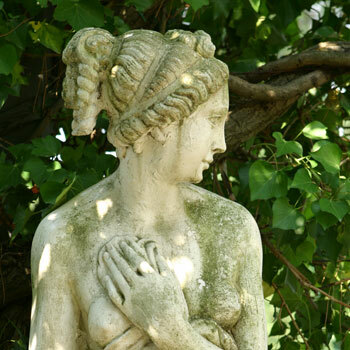 Hotel Villa dei Bosconi is located in an enviable position in the Fiesole hills, completely immersed in this spectacular landscape. Spacious gardens are embellished by a pool with a hydro-massage tub, with free Wi-Fi connection in common areas completing the hotel's services. 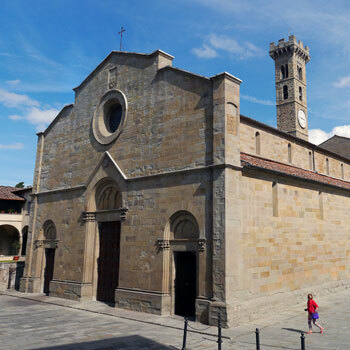 Villa dei Bosconi, a hotel recently opened following the renovation of an old villa in the Fiesole hills, is well connected to both the centre of Fiesole and the city of Florence by public transport. The hotel boasts twenty-one elegant rooms filled with natural light, set in a structure with large outdoor spaces where guests can relax and enjoy the professionalism and courtesy of the entire team of staff. From the terrace and some of the rooms it is also possible to enjoy a special view of Florence and its surrounding hills. 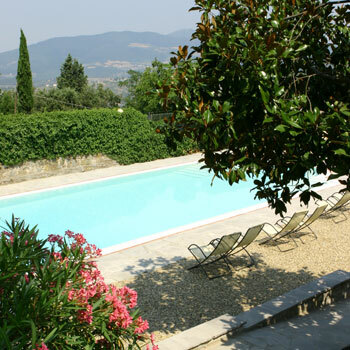 Villa dei Bosconi has a large parking area available to guests free of charge. 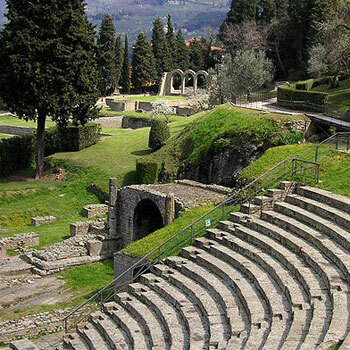 The hotel's special location makes it possible to easily visit Fiesole, its striking Roman cathedral and Roman theatre, the city of Florence and the genius work of those who shaped its beauty, as well as the most important Tuscan cities including Siena and Pisa.